A foodie first for us... and something that we're all immensely looking forward to! We'll be hosting a pop-up restaurant here at Number 56 - courtesy of the wonderful Yellowbird. So join us, for a deliciously deliciously different 3-course Singapore Peranakan menu! The Yellowbird's own family recipies and dishes have been the toast of sold-out supper clubs and pop-ups over the past year. 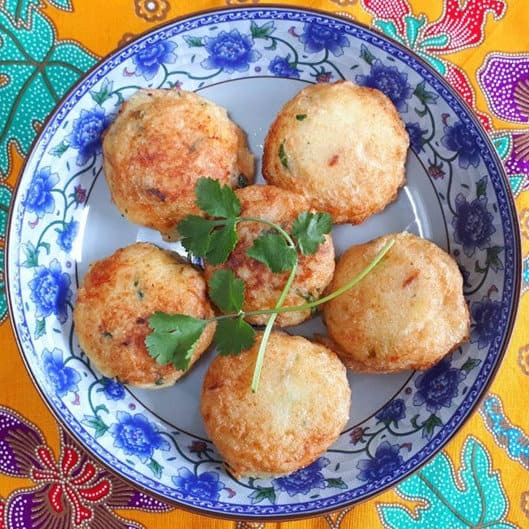 Peranakan food is a stunning blend of Malay, Chinese, English, Dutch & Portugese flavours. Evoke the exotic vibes of the Far East as you eat a 'top-hat', dine from a banana leaf and satisfy your sweet tooth with a green coconut pancake! Bring your own booze (we don't charge corkage), or our usual range of soft drinks, teas, coffees etc. will be available. We anticipate this being a popular evening - the first spaces sold as soon as the event was announced - so please do book early to avoid disappointment. Dietary requirements: please let us know in advance if you are vegetarian, and you will be fully catered for! If any of your party require gluten-free then, again, talk to us in advance - for a surcharge, we can arrange a batch of courses to be prepared separately and with separate ingredients.